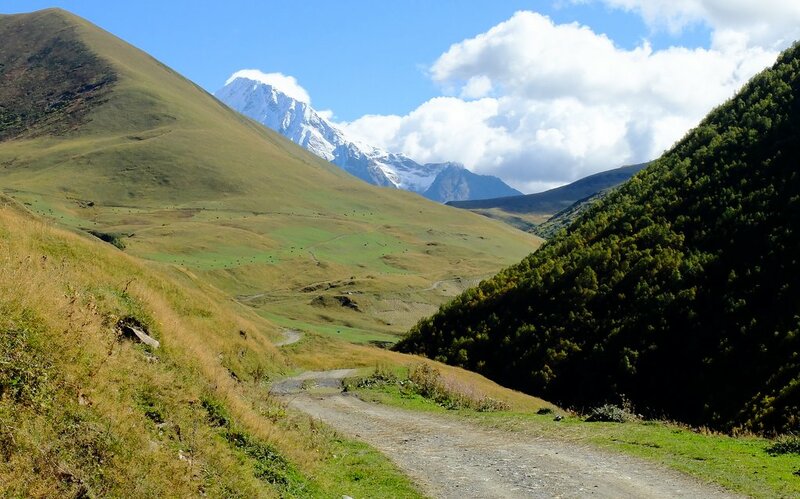 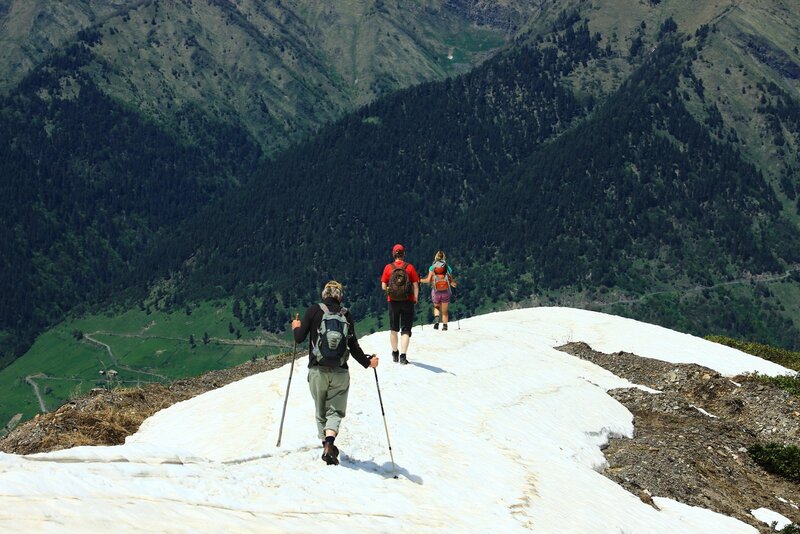 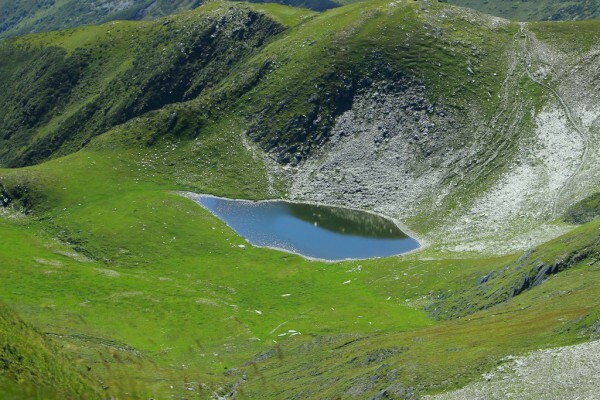 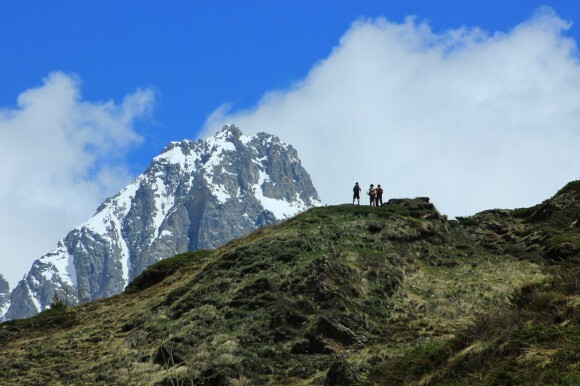 Hike with us in the beautiful mountains of the Great Caucasus region of Lower and Upper Svaneti in the months of May, June, July, August and September. 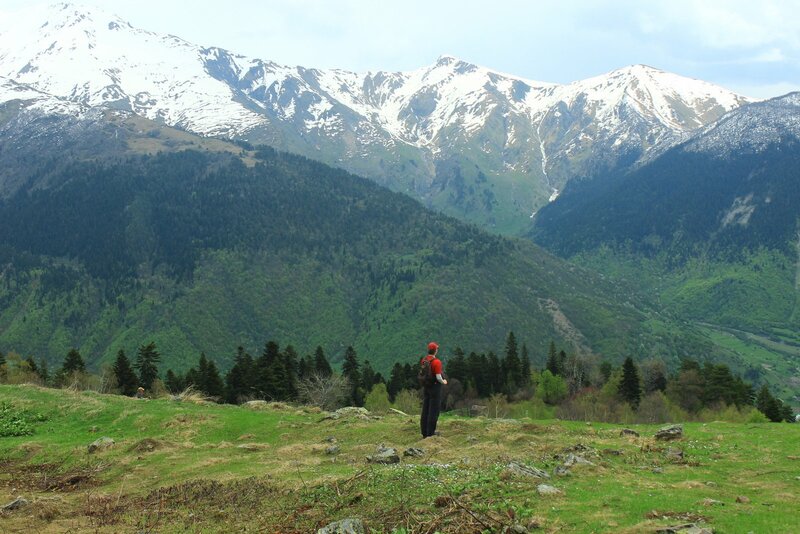 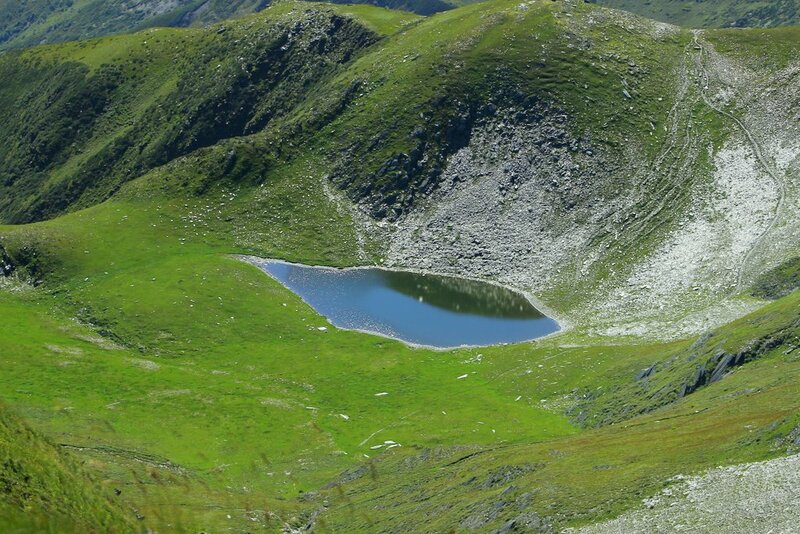 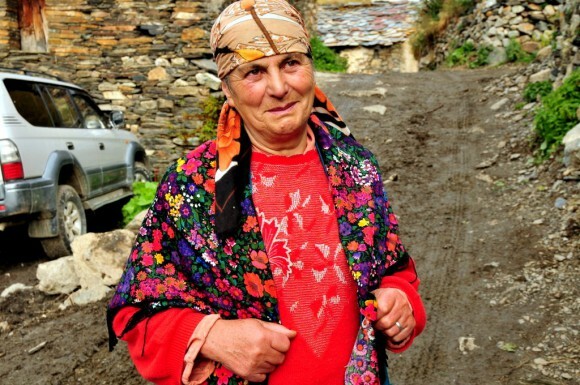 Enjoy the scenery, the mountains, Svanetian hospitality and find unexpected moments of happiness! Svaneti is the highest inhabited area in the Caucasus. 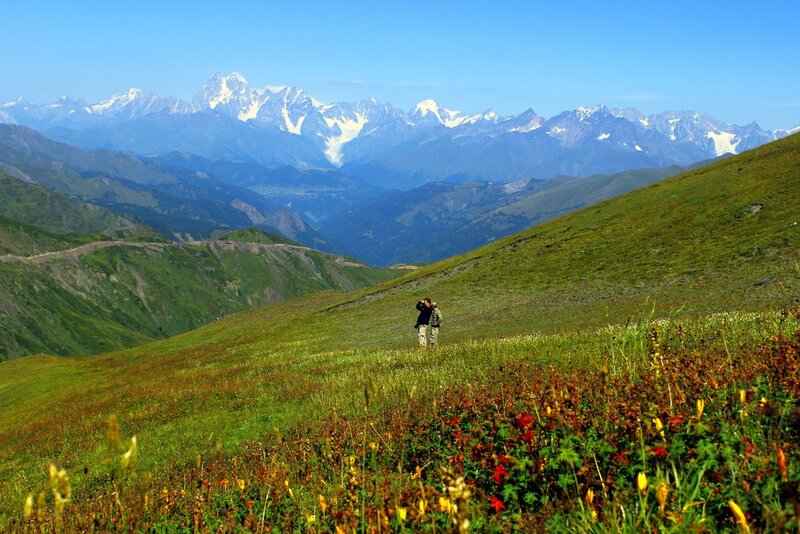 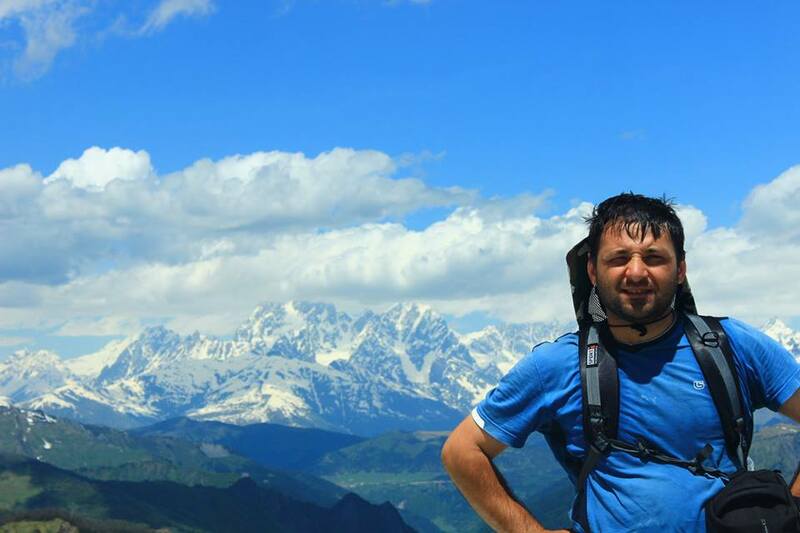 Four of the 10 highest peaks of the Caucasus are located in the region. 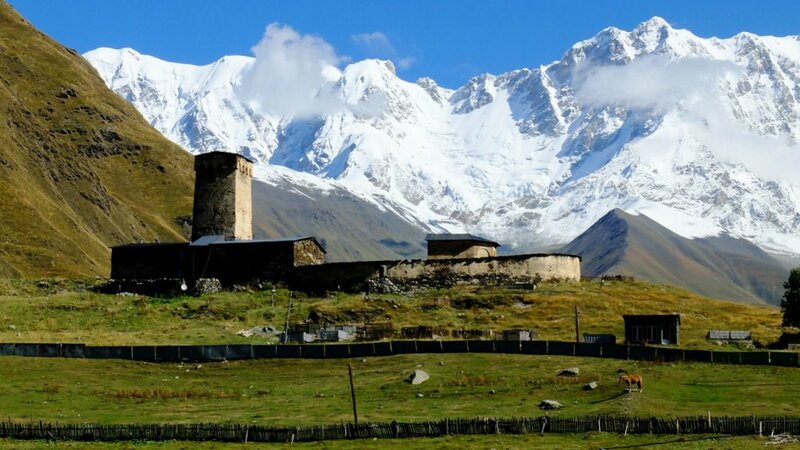 The highest mountain in Georgia, Mount Shkhara at 5,201 meters (17,059 feet)- we will be hiking close to it from the village of Ushguli. Day 11 Transfer from Becho to Tbilisi. 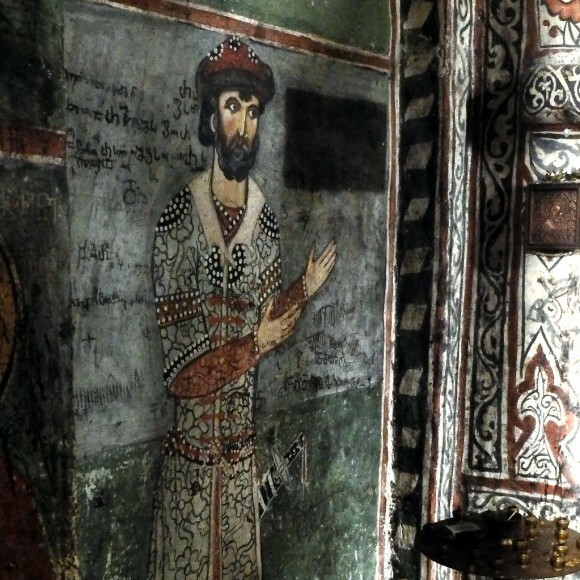 Departure at 9.30 am via Jvari and Zugdidi to Tbilisi. 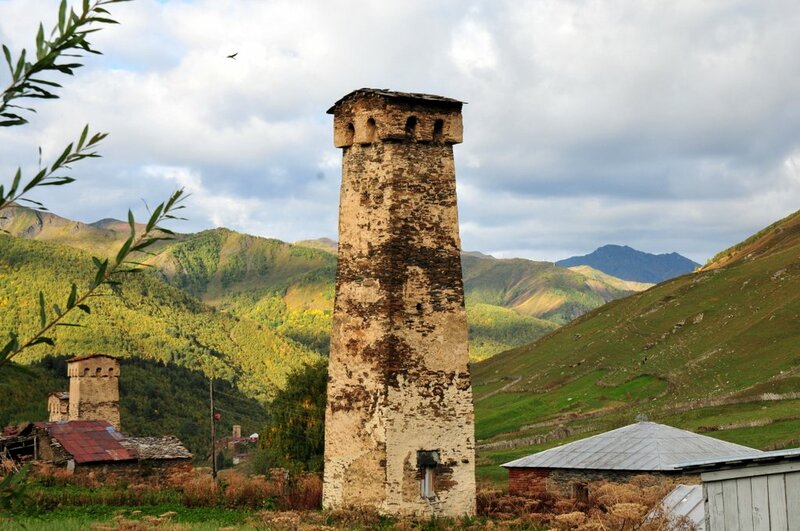 If you want to travel in direction of Batumi at the Black Sea individually, you can get off in Zugdidi and take a marshrutka (minivan cab) to Batumi.